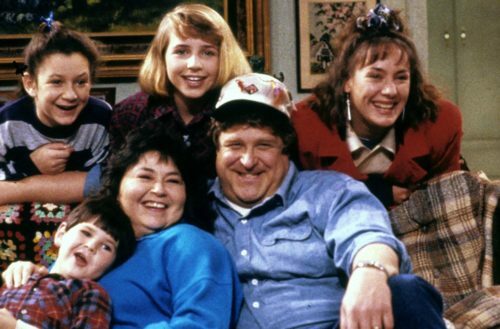 Rumors are circulating about the inclusion of a “gender creative” child on the highly anticipated revival of Roseanne. 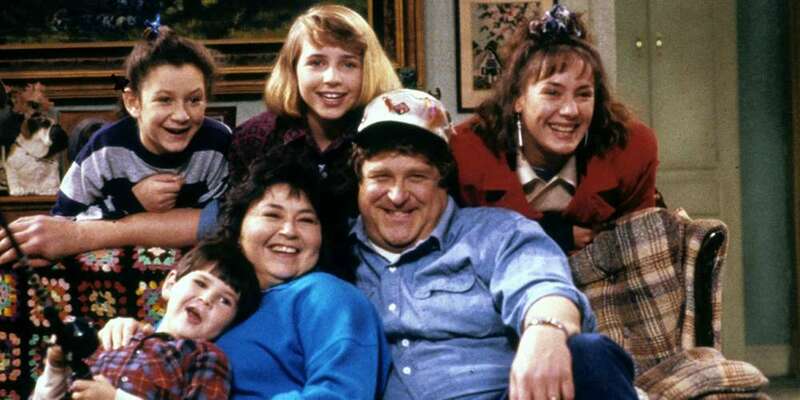 The characters of Roseanne’s younger daughter Darlene and her husband David will have two children, 14 or 15-year-old Harris and nine-year-old Mark. Friedman explains while this is a big deal, Mark won’t be the first gender fluid child on TV. “That distinction goes to actor Asia Kate Dillon, playing Taylor on Showtime’s ‘Billions,'” he says. So how will Roseanne treat a gender creative child like Mark? The first iteration of her show treated its lesbian and other “outsider” characters as a counterpoint and opportunity to talk about issues around sexual orientation. So we’re hoping the reboot will tackle complex issues of gender identity with empathy and acceptance. Of course, as a sitcom, audiences will want some humor, but it’s going to be tough for Roseanne to accomplish hilarity without offending someone in today’s extremely politically correct climate. We recently published an article delving into one of the series’ gayest episodes, where Sandra Bernhard’s character, a friendly acquaintance named Nancy, comes out as a lesbian. The article’s author Drew Mackie explored the episode’s candid conversations and concluded that the show’s progressive values helped open the hearts and minds of those watching. We’re looking forward to seeing how they deal with issues of gender identity. Hopefully, they won’t really care about that either.